At McBee Station, you will enjoy modern luxury in our studio, one, two, and three bedroom apartments in Greenville, SC. Cooking is a delight in the kitchen, which is equipped with energy-efficient appliances like a dishwasher and microwave. Granite or quartz countertops are available in select homes. Essentials like high-speed internet access and a washer and dryer are included in every apartment to save you time and energy. We are proud to offer top-notch amenities for our residents at McBee Station. Spend sunny days basking in the courtyard beside the resort-style swimming pool and cook up lunch with friends using the gas grills of the outdoor kitchen. 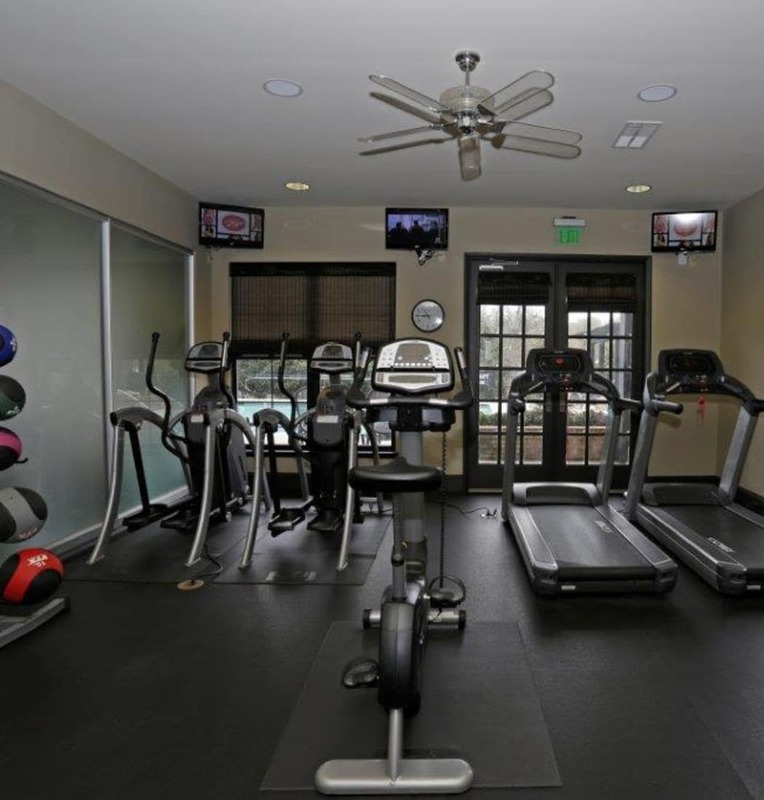 You will enjoy 24-hour access to our fitness center to fit your workouts into your busy routine. Monthly social events bring our community together and help you meet new friendly faces. 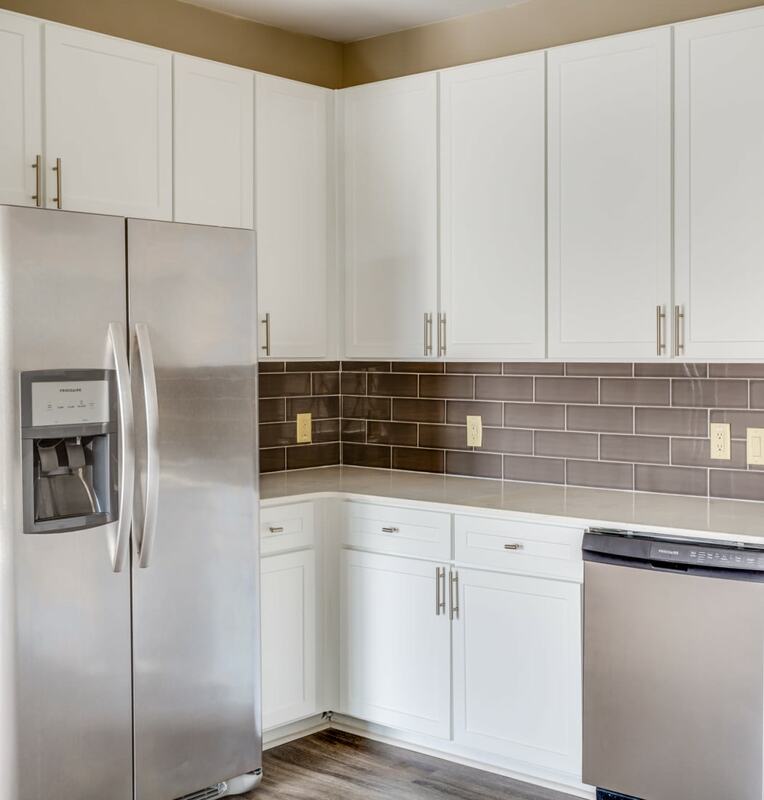 Elevators in every building save you the hassle of walking up too many stairs, and our private community parking deck lets you park your car with peace of mind. For those nights on the town when you don’t want to drive, we offer a shuttle service and free bike rentals for easy commuting around downtown Greenville. You will find more than just a new home at McBee Station. You will find a community. Contact our friendly team today to arrange a tour.